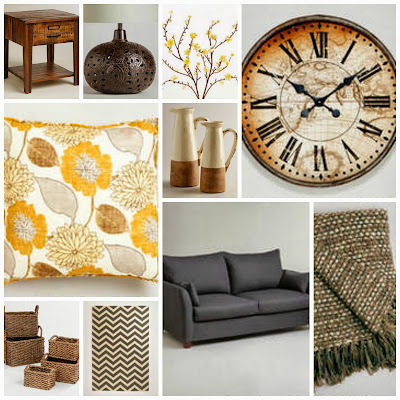 One of my favorite places to shop is WorldMarket.com. These are so many things you can find there! From Food to Furniture... they really have it all! I want to redo my living room and these items are some of my favorites!!! Enter to win a $200 Gift Card to World Market HERE! Scroll down to find out how to enter! Love it Hills Family! Lots of GREAT ideas and yummy things! I really like your ideas for your family room! I am a succor for home decor! Will be checking back often!